4 COP Liquor license being offered with sale. 16,400 Sq. Ft. commercial building located on Tyndall Pkwy near Hwy 22, in the heart of the busiest commercial market--traffic count 39,100. 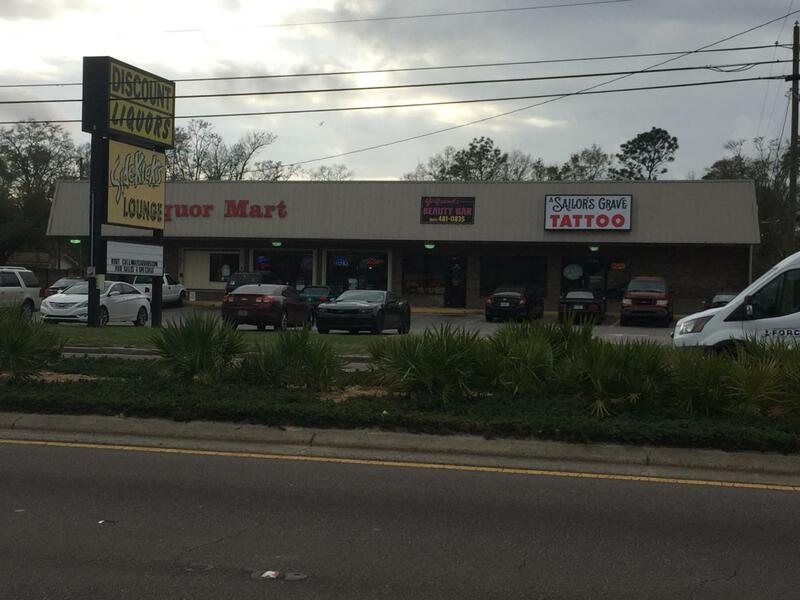 This property has approximately 223' frontage on Tyndall Pkwy. Property zoned general commercial. A loading dock with metal roll-up door at the back entrance to the building can accommodate a semi-truck. The property offers central A/C, electricity, public water & sewer, cable and telephone services. Age, square footage and dimensions are approximate. Both tenants under 3 yr lease. Inventory list available as well as rent roll. Please verify if important. Adjacent 0.606 acre property included. Won't last long!